Open House canceled, call agent Ellis Duncan 703 307-4295. Beautifully appointed, and very well maintained GOVERNORS HILL five bedroom colonial beauty. 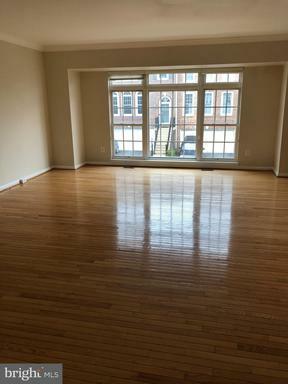 This is a rarely available opportunity for a buyer to enjoy the amenities of being able to easily access all major transportation options including METRO, Amtrak, transit buses, fine dining in and around Historic Old Town Alexandria, very convenient shopping options including Whole foods, and soon to open brand new Wegmans! This extraordinary property features crown molding, hardwoods, an open floor plan, gourmet kitchen with island/breakfast bar, opening to a lovely and bright family room with gas fireplace and sliding doors to a two level deck. Enjoy mature and beautiful landscaping with many varieties of flowering plants and bushes. The master bedroom features crown molding, brand new plantation shutters and tray ceiling, two walk-in closets and luxurious spa master bathroom. The entire second level has just been freshly carpeted, and also features three additional bedrooms and adjoining bathrooms. Also, new LG washer and dryer with sidekick small washer and dryer storage podium over $3000~less than a year old! The main entry level features an additional bedroom/office/den with full en-suite bathroom, with hardwoods throughout, and perfect for entertaining, formal dining and family gatherings. The lower level has nine foot ceilings and several rooms including a recreation room with another gas fireplace, office/studio, den, a large storage room and full bathroom. The two car garage has two brand new electric automatic door lifts, and is accessed from recreation area. The owners just replaced the roof with architectural shingles. This home is a turnkey solution for the discerning buyers, as it truly has it all! 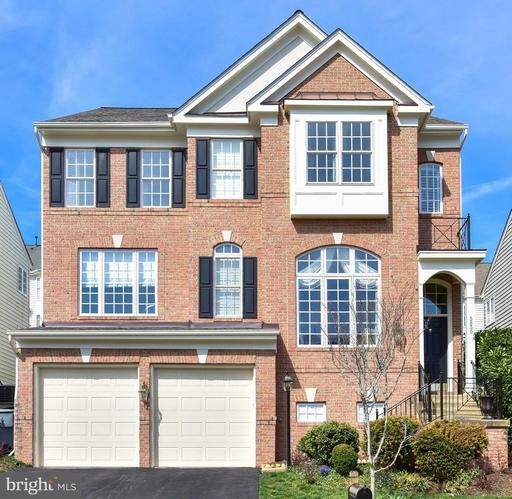 Price Improvement, and 2 More Open Houses this weekend! Updated with new Trex deck and new furnace in 2015, this grand, very spacious 4 BR 5th one in basement 4.5BA home is in Governors Hill. Minutes to Metro. Chefs Kitchen w/ granite SS appliances - opens to light filled family room. 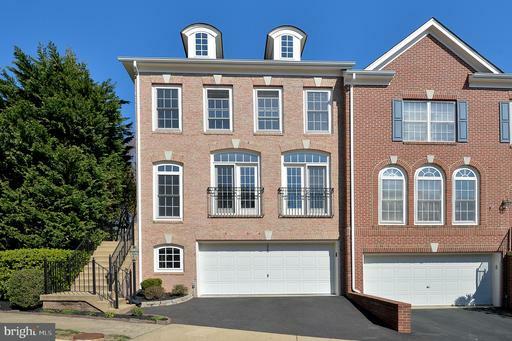 Luxury master suite w/ soaking tub frameless shower + 2 huge walk-in closets. Full finished basement has full bath in-law suite. This home is an Entertainers commuters dream! Must see! Extraordinary end-unit town home that offers extra natural light and so many updates! Great open floor plan, Kitchen with gas cooking, wall oven, granite counter top and breakfast bar. Bright and spacious master suite with walk-in closet , soaking tub and separate shower. Lower level rec room with gas fireplace rough in for potential bath! . Walk-out level to paver patio. HVAC 3 years old. So close to Metro Ft. Belvoir, the Pentagon downtown DC.